Christmas is Coming – Literally! There is a new display of Christmas books in the LRB, setting a literary and festive mood in the lead-up to Christmas. 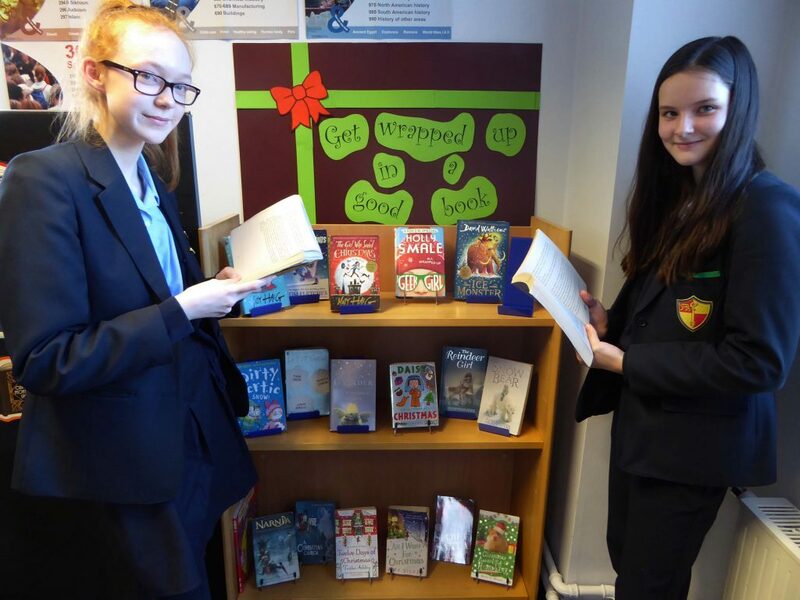 There is a cracking mix of adventure, mystery, humour, ghost, and animal stories – and Library Assistants Isabella and Elizabeth, pictured here, would encourage students to come along quickly before they all ‘slide’ off the shelves!